Do you feel like you are losing quality time with your kids with all the screens? 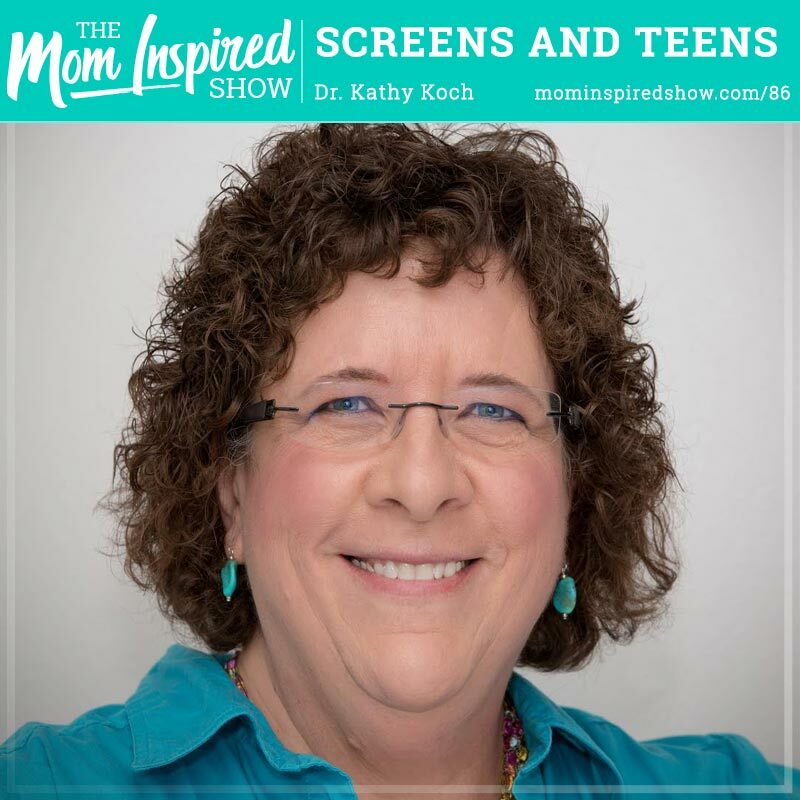 I had the pleasure of speaking with Dr. Kathy Koch about losing connection with our families due to all the screen time but she shares with us on how “we can connect again with our kids in a wireless world!” One thing that really stood out to me was that teens are experiencing what we call FOMO (fear of missing out) and we chat about how as parents we can work through this with our teens. Hear what she says about this topic and more on the podcast.